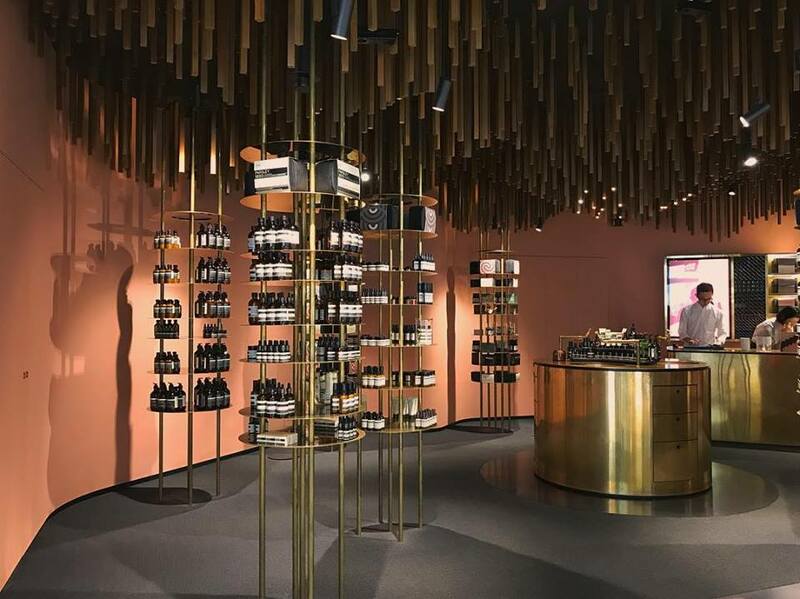 Be it word-of-mouth or chancing upon their stores in real life, you would definitely have heard of Aesop. 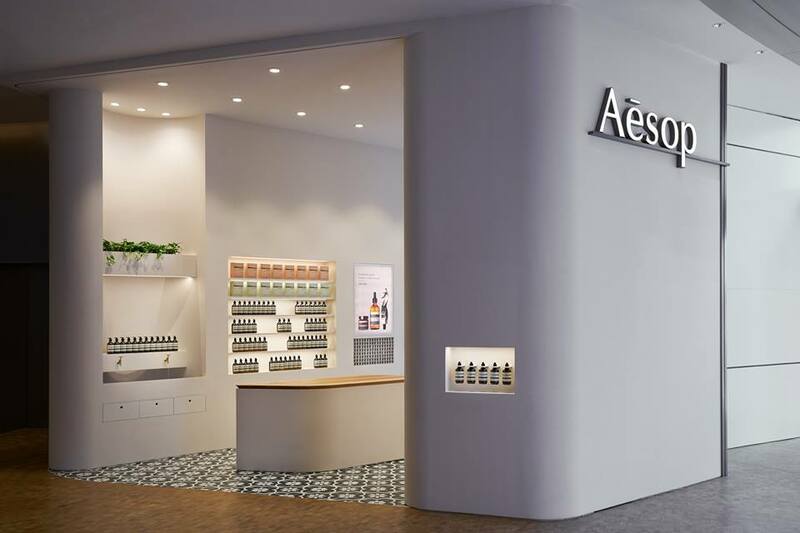 With over 200 stores around the world, Aesop is best known for their skin care and hair care products. Their formulations include high-quality botanical and synthetic ingredients, with varying collections targeting different skin or hair issues. If you have stepped into one of their retail stores, you would know that they take pride in their beautiful interiors. Brass accents and their signature faucets can be seen all around the stores, along with shelves filled with the brand’s products. 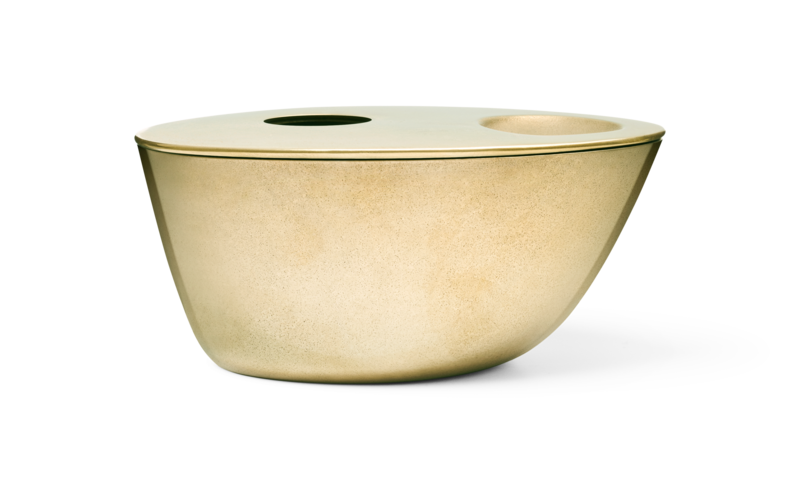 And soon, you will be able to bring back your very own brass piece, as Aesop is launching their first household piece — the Brass Oil Burner! 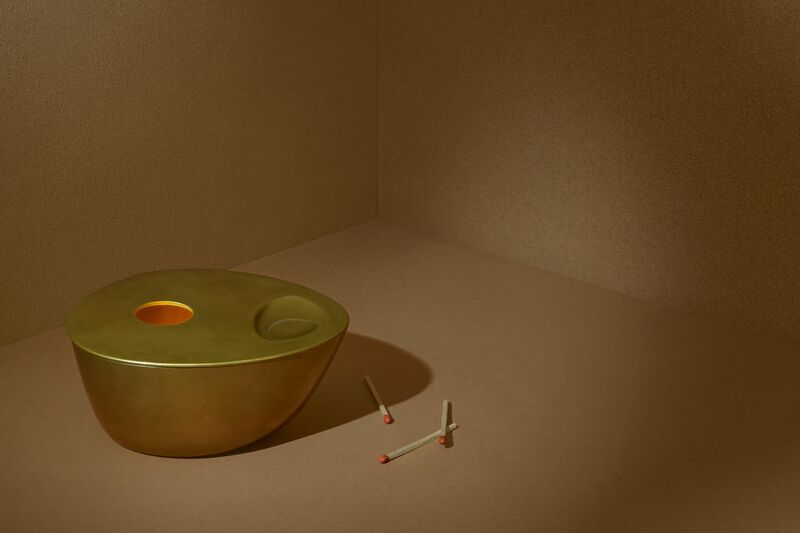 Crafted from solid brass using a lost wax casting process, the Brass Oil Burner has an intentionally uneven shape to ensure that every vessel is different and unique. In collaboration with Studio Henry Wilson, this marks Aesop’s first designed object which, no surprise, is both aesthetically-pleasing and functional. Design-wise, it has an irregular and asymmetrical shape to reflect Aesop’s philosophy regarding the importance in unique beauty and poetry. Also, it weighs a whopping kilogram, so you will definitely be getting your money’s worth! 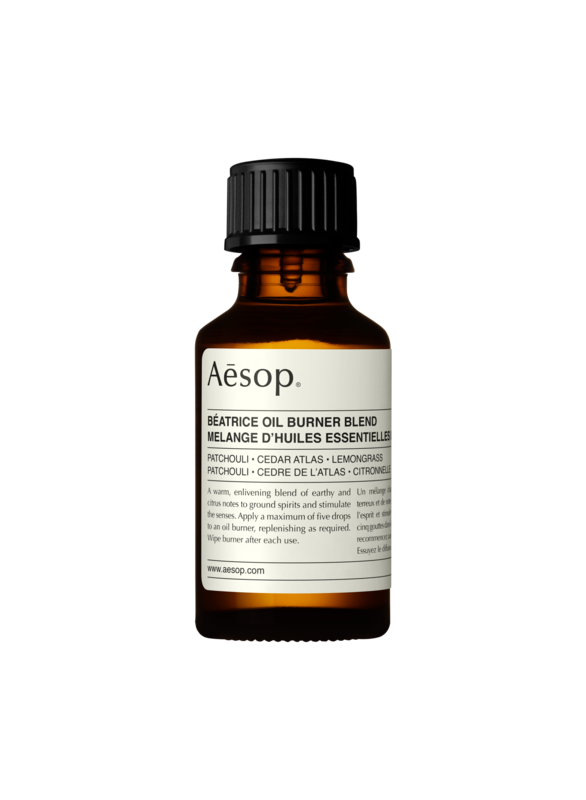 To accompany its launch, Aesop is also releasing a new Oil Burner Blend called Béatrice. We are all familiar with Aesop’s range of fragrant oil burners for our homes. Béatrice combines essential oils of earthy Vetiver, warm Cedarwood Atlas and Patchouli. For a subtle freshness, Bergamot and Lemongrass are also added into the blend. Just 5 drops of this goodness and the atmosphere around you will be enhanced with a rich scent. Don’t forget to pair it with the Brass Oil Burner and standard-sized tea-light candles!